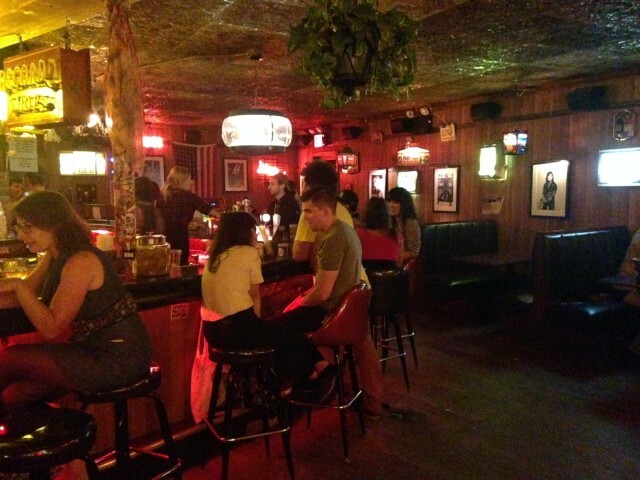 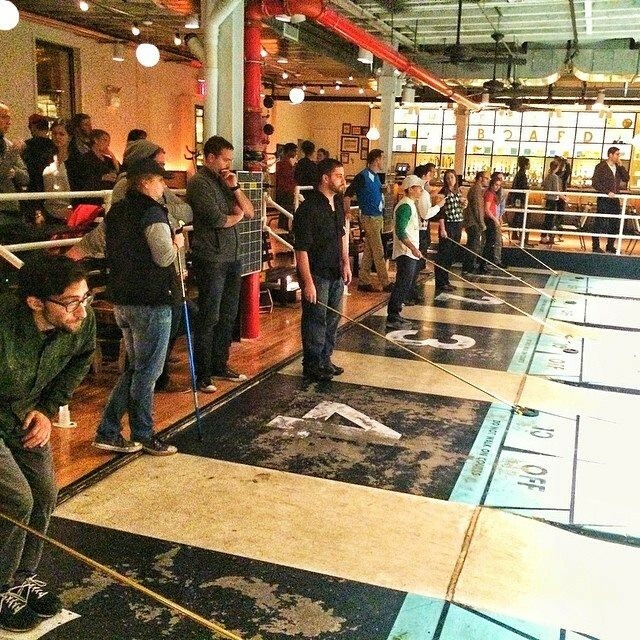 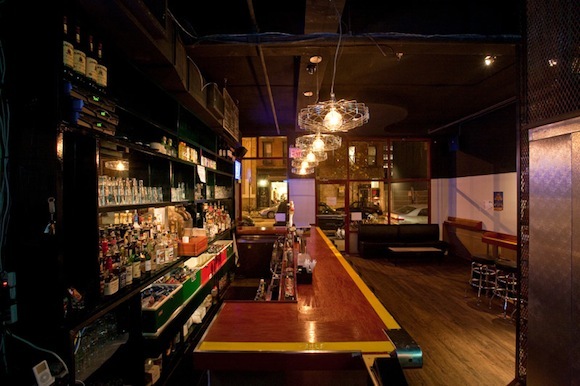 Bars We Love: Shuffle over to Royal Palms! 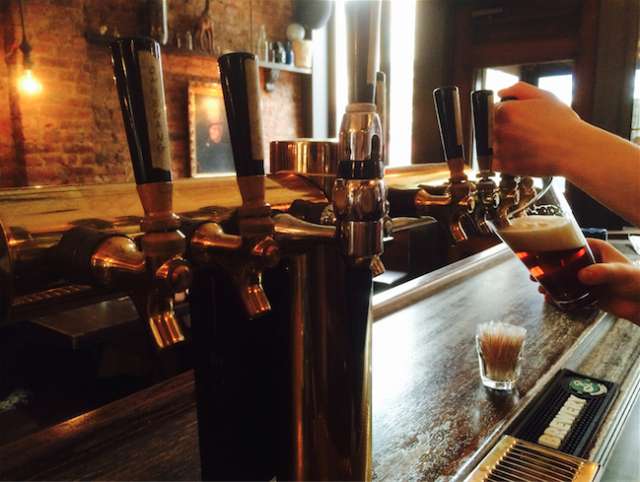 The bar Windsor Terrace has been waiting for is a welcoming, down-to-earth date spot and a place to beer up after working up a sweat in Prospect Park. 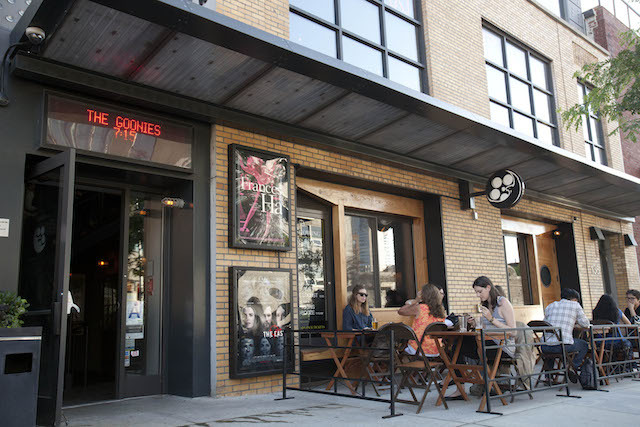 Bars We Love: See stars at Nitehawk Cinema! 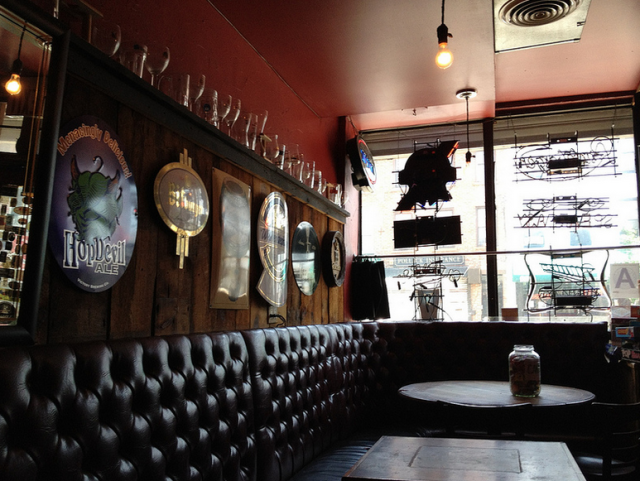 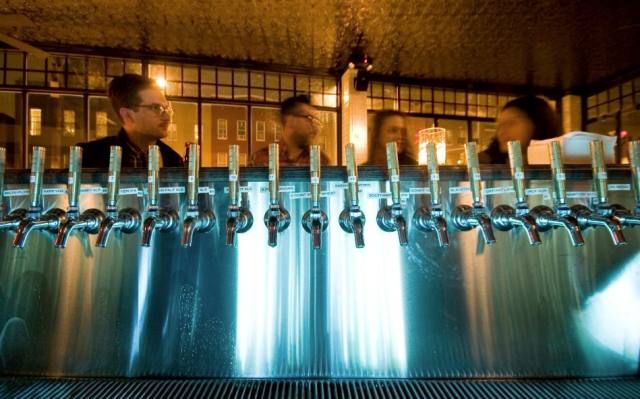 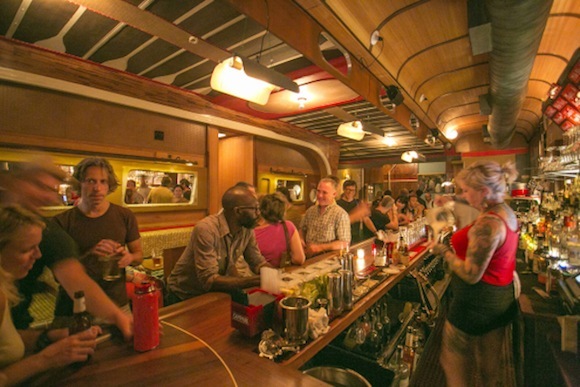 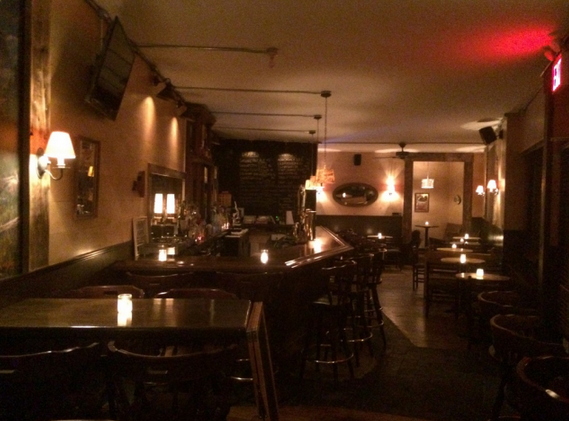 Bars We Love: Roll on over to Full Circle Bar!